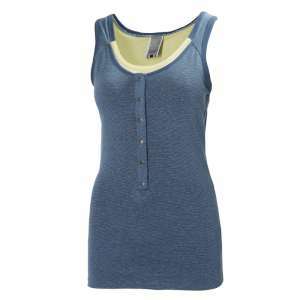 For active women who don't want to compromise on style, the Jotun Supportive Top from Helly Hansen is not only functional, but looks fantastic. 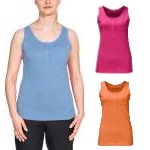 Made from a quick dry cotton mix in a flattering, fitted tank top cut, you'll be sure to stay cool when you're out and about. 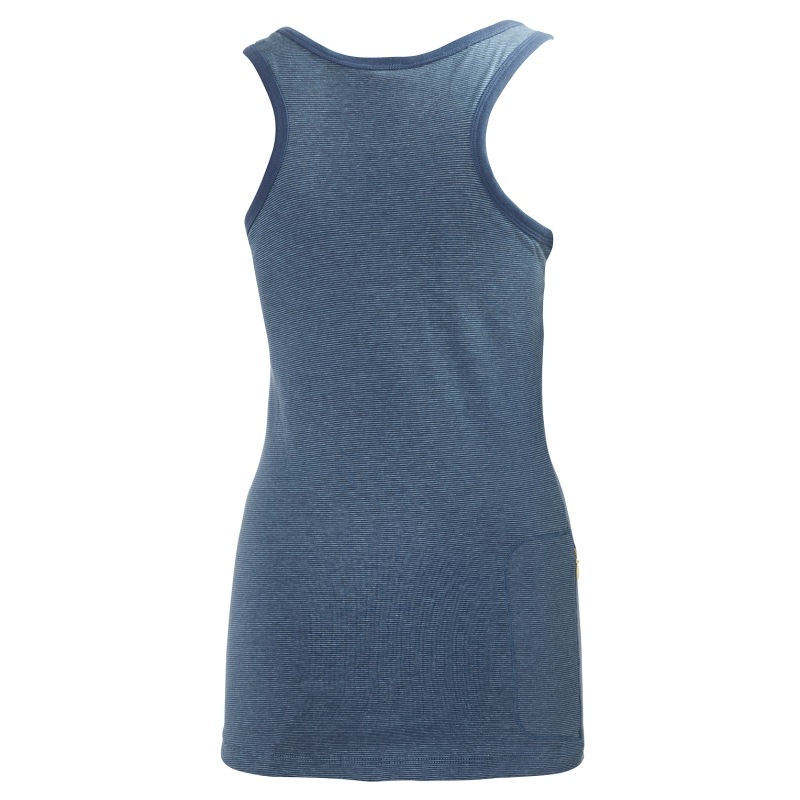 Helly Hansen can always be relied upon to pay attention to detail and this active-wear top, from their latest range, shows off their thorough thinking when it comes to outdoor kit. The discreet zipped pocket at the side seam is perfect for a few small essentials and the built in support ensures confidence and comfort, whatever your outdoor activity. When it comes to style, take a look at the colour and detail - each top is completed with press buttons and eye catching contrast detail. 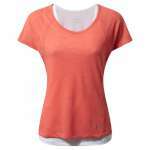 Finished with the Helly Hansen logo on the side seam, this supportive top is a great choice for women who love to look good while enjoying the great outdoors.